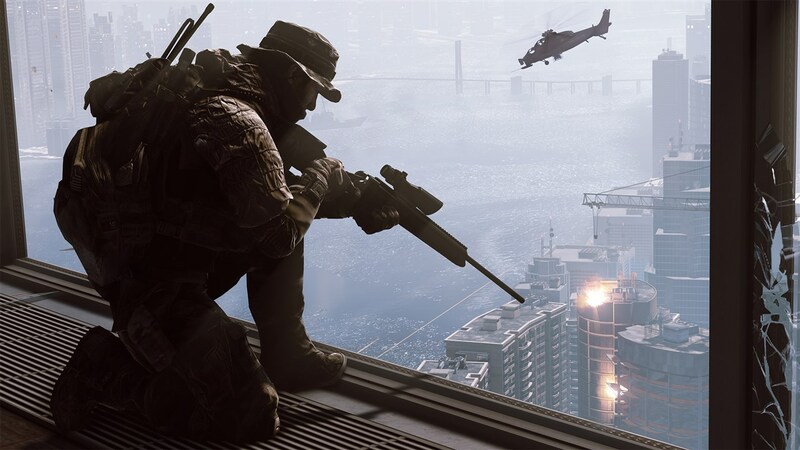 EA/DICE released a handful of new screenshots from their forthcoming and highly anticipated Battlefield 4 which releases later this year on current and next gen systems. 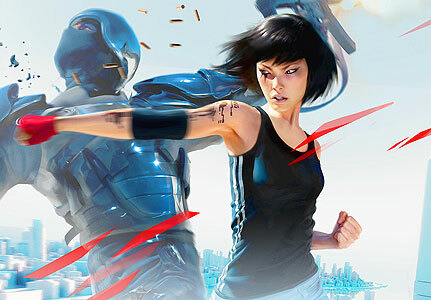 EA/DICE have been busy with their development resources and so it’s great news to hear that Mirror’s Edge 2 is in development. 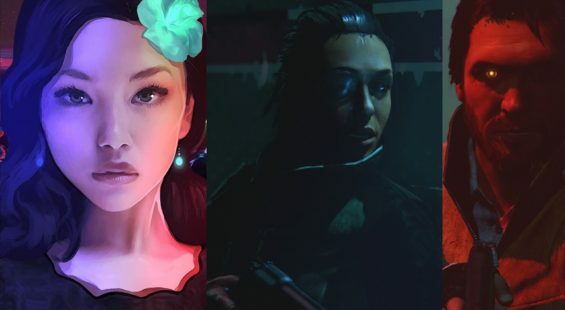 Take a look at the debut trailer. 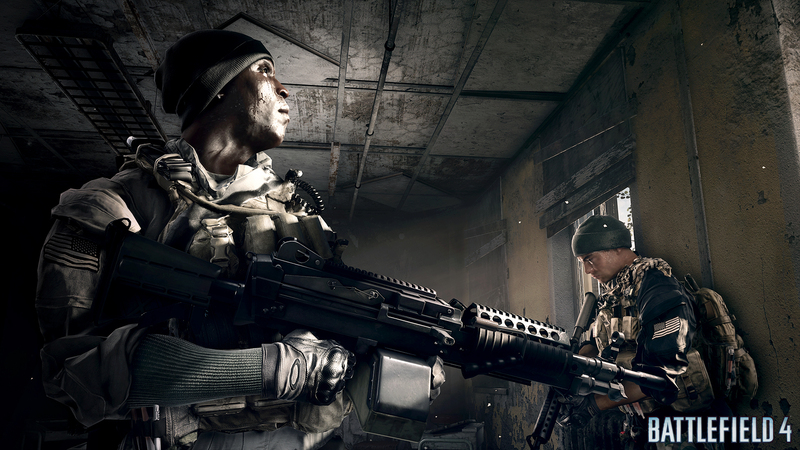 Some more footage from EA DICE’s forthcoming action packed military shooter, Battlefield 4. 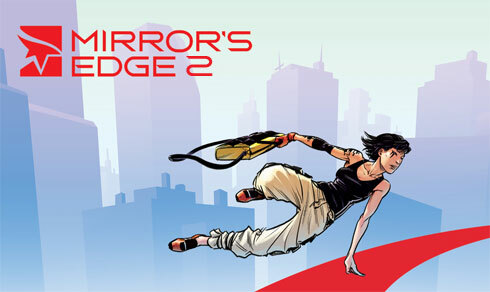 The footage is from the single player portion of the game. 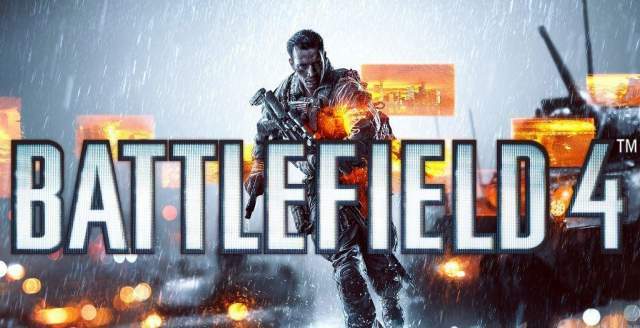 For those in the dark, EA DICE look set to reveal the latest installment in the Battlefield series as they showcase a teaser video clip for Battlefield 4. 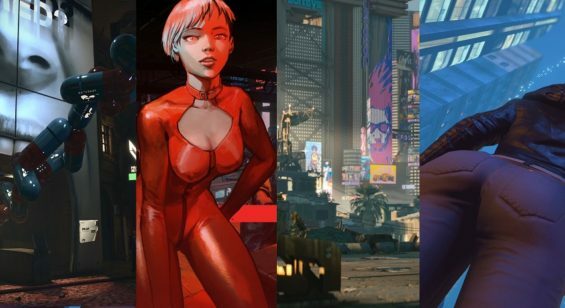 A reveal is planned for the 27th of March. Check it out. Posted by Robert Cram.